Activision Blizzard may lay off hundreds of employees in an effort to boost their financial report. 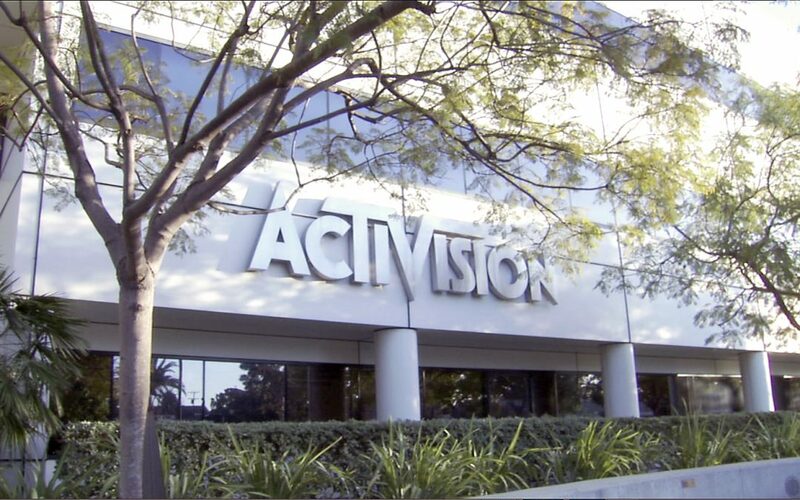 Reports indicate that Activision Blizzard is preparing to lay off hundreds of employees. Bloomberg, Kotaku, and other outlets have learned that Activision Blizzard employees have been aware of the possibility of upcoming layoffs for some time. The layoffs are expected to come on February 12th and will likely target non-development employees in the company’s marketing, sales, and publishing sectors. Why February 12th? Well, that’s the day that the company is expected to make its quarterly earnings call. The belief is that the layoffs will happen ahead of that call so that the costs saved can be relayed to investors. In fact, these layoffs are believed to largely be an attempt to enhance the company’s profits and eliminate some perceived redundancies between the Activision and Blizzard branches. This entire situation is more complicated than that, though. First off, it seems that Bungie’s recent split from Activision might have put Activision Blizzard in a more awkward financial spot than they were willing to admit. It’s currently being suggested that Activision Blizzard’s annual revenue will be reduced by as much as $400 million due to lost Destiny revenue. While Activision Blizzard has previously suggested they were disappointed by Destiny‘s overall revenue, that’s obviously a significant amount of money. While the real story here remains the potentially hundreds of employees who are about to lose their jobs, this news will no doubt strike a chord with Blizzard fans who have wondered if some of the company’s recent controversial decisions (such as the Diablo Immortal mobile game) can at least partially be traced back to the company’s overall financial “woes” and the rumours that Activision is trying to strip Blizzard of some of its independence.